Serving Tray for Hartmann Brewing Company. 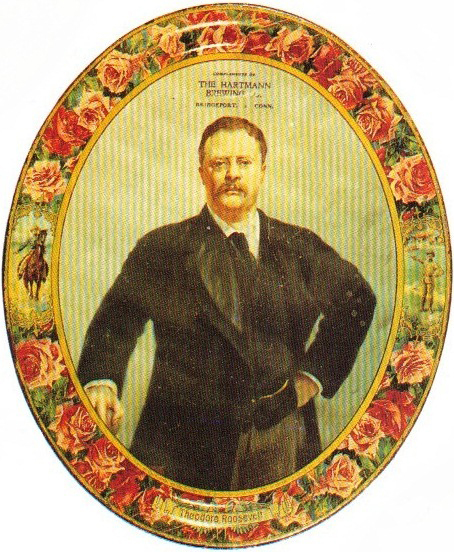 This tray shows as it’s central figure President Theodore Roosevelt. Flowers surround this trays border. Items with presidents typically have pretty good value as there is considerable crossover value for collectors of presidential items.